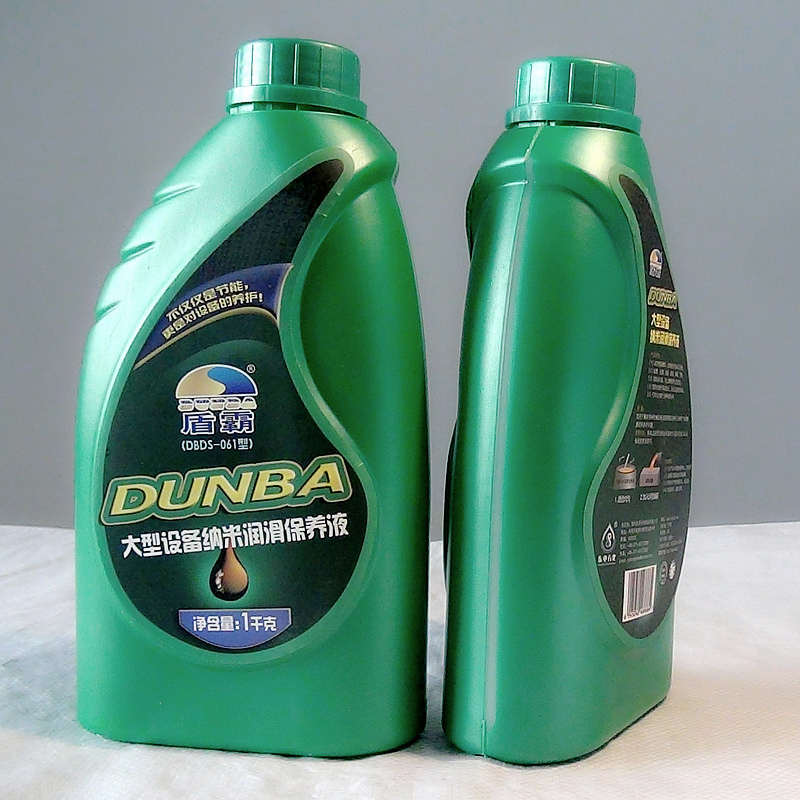 "Dunba Nano Energy-saving& Maintenance Fluid for Heavy Duty Equipment" is a fuel-savingenvironmental friendly product composed of nano-alloy, polymer monomer andmultifunctional additives, produced withour own intellectual property rights (Patent No.ZL200810032849.1) and new scientific and technological. 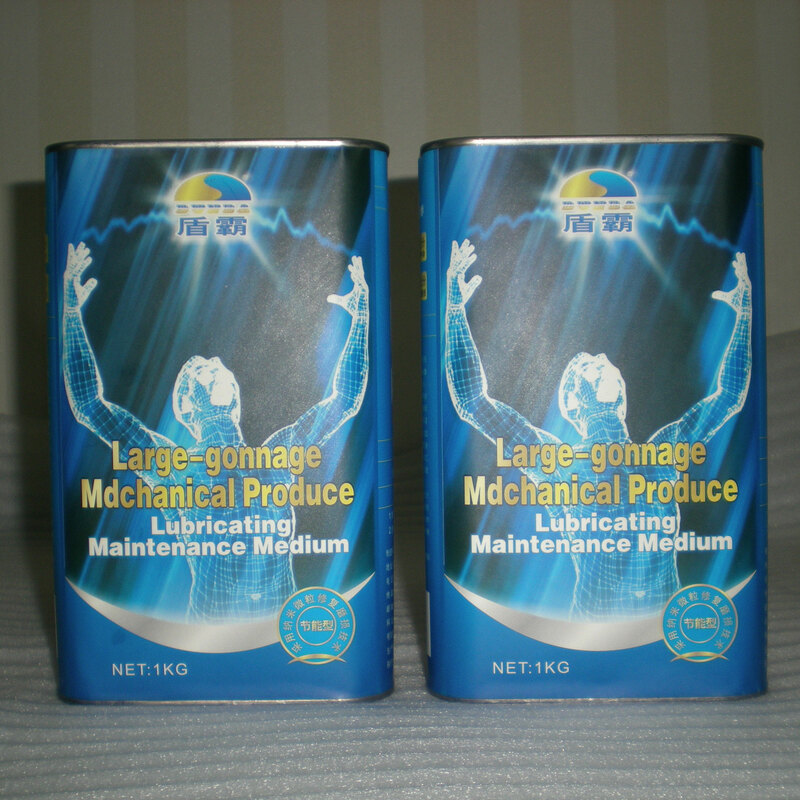 This product not onlyhas strong lubrication and self-repair function, but also excellent anti-wear, antioxidation& extreme pressure resistanceperformance. The products are mainly suitable for mining, electricalpower, steel, petroleum, construction and other industries. They are mainlyused in large and medium-sized machinery equipment; these equipments alwayswork in long-term high or low temperature,high pressure, high strength, and high work load conditions. Also, because of little maintenance for a long time, serious wearand metal fatigue happen. Not only the work efficiency is reduced, and energyconsumption increased, but also the cost increased. 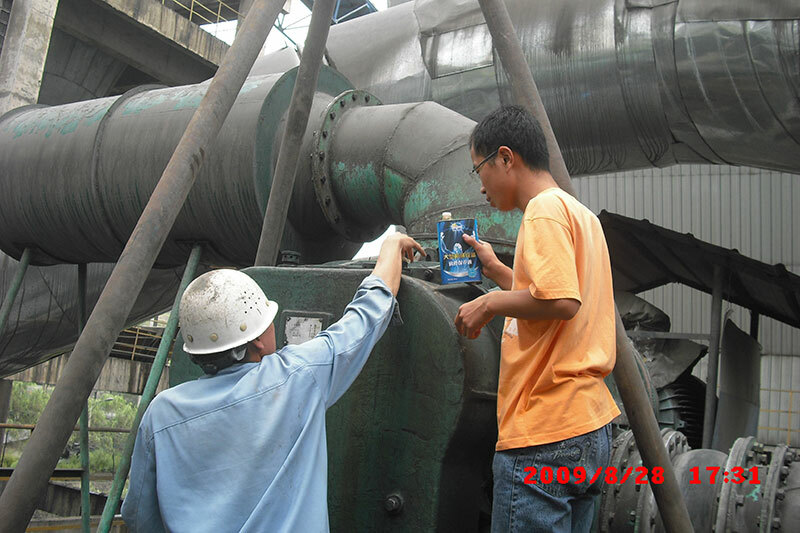 So we add nano activerepair factor into the products, which can effectively repair wear and the losscaused by metal fatigue; super lubricating layer is formed which has aneffective protection and lubrication for frictional pair surface, and can speedup the cooling, extend equipment life, reduce maintenance costs, restoreefficiency, insure produce safety, increase economic benefit. 1, DUNBA nanoenergy-saving & maintenance fluid contains nano particles by surfacemodification, under boundary lubrication conditions, the friction produces“mechanical energy”. In the effect of mechanical energy, the defect on frictionpair surface are increased, peels out the fresh active metal surface,stimulates out the exoelectrons,forms high-intensity electric field and produce transient high temperature and highpressure. This phenomenon can fully decompose nano surface modification agents,even make nano-cores broke, and decompose for inorganic clusters and organic small molecule legends（also called activefactors）. 2, Active factor can easily producephysical and chemical effectwith the friction pair surface of high activity andquickly permeate in the micro-defects of the metalfriction surface and rapidly repair the worn parts and form super-smoothfriction surface, and so reduces the friction coefficient. 3, Permeation process occursin original position accompanied by friction pair boundary contact. If thepenetration rate is just same with wear rate, then wear is offset dynamically, therebyself-repair and maintenance for operation position occur. 4, Dissociativemodifier is usually organic ligands containing active elements, can playthe role of anti-wear extreme pressure, and often collaborate with nano coreand polymer monomer. 2), Excellent carrying capacity,protect the equipment under extreme pressure conditions, and make the wear andtear drop to the minimum. 6), 5% -30% energy savings. 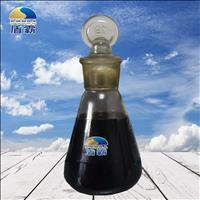 The product is easy to stablydisperse in a variety of lubricating oil, suitable for solving the energysaving and maintenance problem of diverse power, machinery equipments on steel,oil field, mining, cement, electrical power and other industries, as well as ontrains, ships and other large transport industries. Mix this product evenlywith lubricating oil at 1% ratio, and then add the mixed liquid to thelubrication system of equipment. 4) Keep innormal temperature and avoid sunlight.